You’ve probably already have your trusted brand, or perhaps you prefer to keep an eye on the price and purchase whatever is on sale. If you’re looking for the best laundry detergents, it’s easy to be spoiled by the choice on offer. 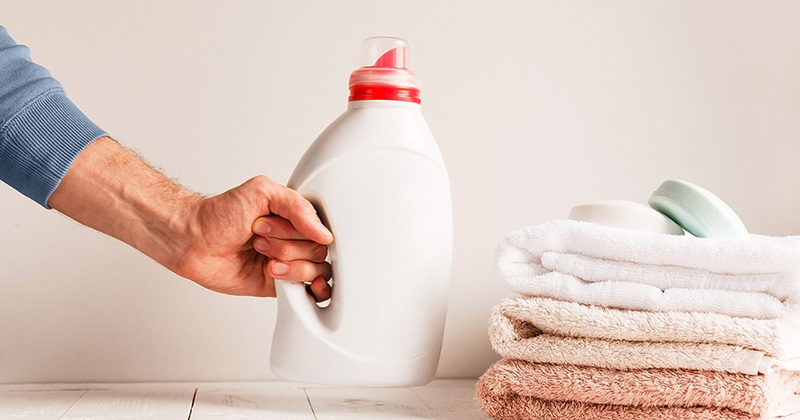 We took a look at the best choices for laundry detergents in the USA and Canada. Are all brands created equal? Are they all kind to your skin? America and Canada’s best selling laundry detergent, Tide, has been a staple in homes since 1946. It’s still going strong, and despite a few changes in the ingredients, it still does the job. In fact, the new Tide Original has stronger grease and stain removing agents and a fresh new scent. If you’re looking for a dependable detergent then there is nothing wrong with Tide. Put simply, it gets the job done and does it well. Also made by Procter & Gamble, the same company that makes Tide, Gain is the ‘other’ brand when it comes to the best laundry detergents. Is it as good as its bigger brother? In tests it fell behind with stain removal compared to most of the others on this list. However, Gain performs great in cold washes, lifting stains on a cool wash where others failed. Many will also claim that Gain is the best smelling laundry detergent available. But of course that’s a matter of taste. This relatively new arrival from Europe is lining up to be a challenger to the P&G products. But does it measure up? Persil is huge on the other side of the Atlantic, but only launched Stateside in 2015. Tests claim that Persil removes around 2% more dirt and stains than Tide, making it the most effective of the big brand laundry detergents. Price wise, it works out about the same as Tide although it can be only currently be picked up at Wal-Mart. Marketed as the best option for those with sensitive skin, All Free and Clear is dye and scent free. But does it stand up to tests next to sensitive skin? Is it suitable for babies? Importantly, All Free & Clear does clean clothes and remove stains, even in cold washes. When it comes to irritants? Free and Clear comes up as the forerunner next to sensitive skin and it is actually recommended by dermatologists, making this one of the best laundry detergents for babies. Made entirely from plant based products, Honest is a hypoallergenic and gentle choice which also doesn’t contribute to environmental damage. But does it clean your laundry? When it comes to lightly soiled clothing, Honest performs fine. But with grass and mud stains, unfortunately it falls short. For everyday laundry, especially for those with sensitive skin or for babies, Honest will deliver great results and smell nice too. But for serious stain removal, you will need to look elsewhere. Although Arm & Hammer’s offering isn’t the best on the list, it is an affordable and effective option. Yes it does remove stains, but no it’s not quite as good as the top level Persil or Tide options. For standard household laundry this is a sound choice. The scent of Arm & Hammer might not appeal to everyone, with a citrus based odor. Once again, it does come down to personal taste and many will love it. Tide offer many different variations of the original iconic brand. 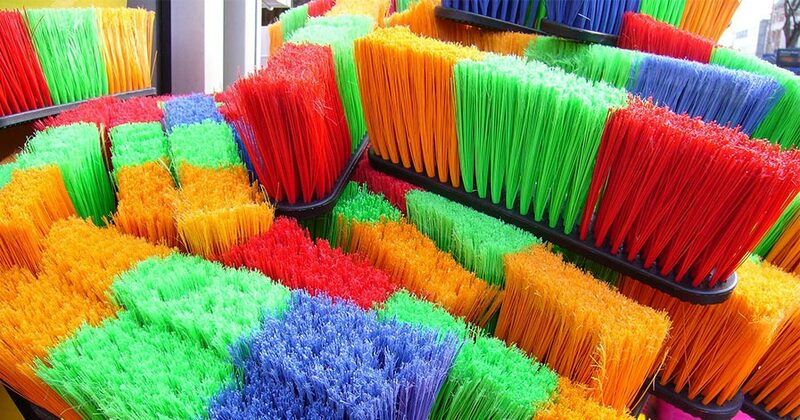 If you’re looking for maximum clean, then there are several Tide options which offer top level stain removal. Tide Ultra OXI is designed to get stubborn food and dirt stains out of clothing, but does it deliver? It does do the job and performs beyond the standard Tide in terms of stain removal. Those with children will be especially pleased with the results. Tomato, sweat, grass and mud stains will all be history with the Tide Ultra OXI. One of the most popular eco-friendly options in the Americas, Seventh Generation is dye and perfume free and is perfectly suited for sensitive skins and children. In fact, of the bio friendly options, Seventh Generation is probably one of the best options. Comparing well with standard laundry detergents like Gain and Arm & Hammer, this is a good choice if you’re looking for a skin kind option that is also kind to the planet. For serious stain removal however you might need some laundry boosters or a more powerful detergent. Another choice for the plant based and natural laundry detergents, Ecos claims to be 100% biodegradable and free of non-organic matter. In fact, the scent in Ecos is actually natural essential oils, with a choice of scents. Although Ecos does leave clothes smelling great and soft, it doesn’t tackle stains particularly well at all. If you’re looking for an eco-friendly option for home laundry like sheets or towels then this would be a decent selection. But for proper grime and dirt, go for the Seventh Generation option or one of the conventional detergents.